Trees Along The Winding Road. 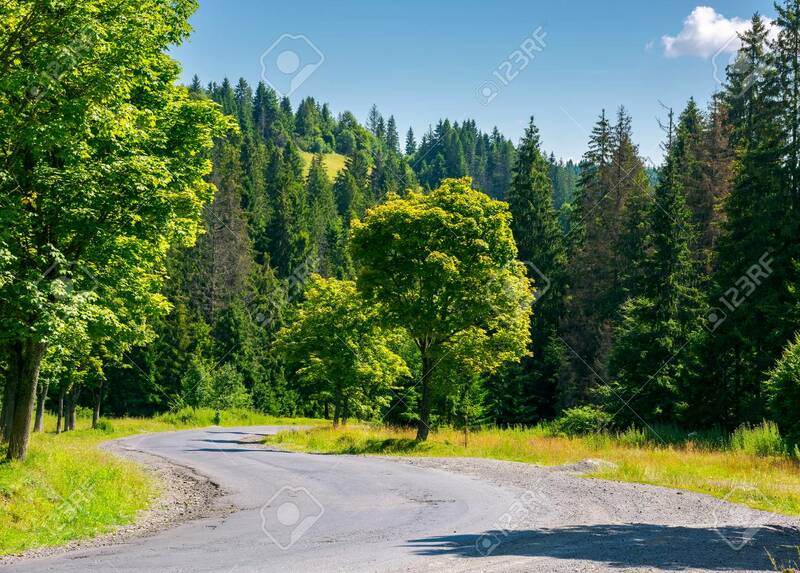 Lovely Nature Scenery In Summer.. Stock Photo, Picture And Royalty Free Image. Image 104895253.